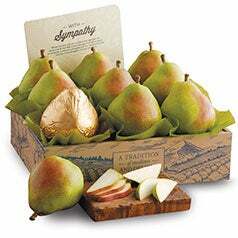 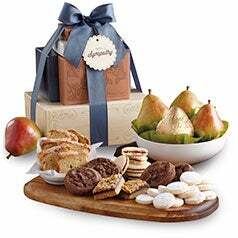 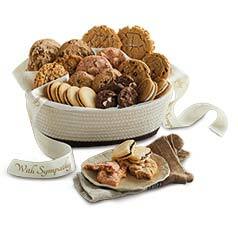 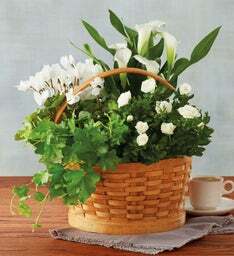 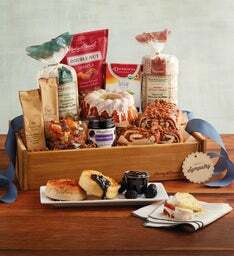 Show you care with a kindhearted gift of gourmet goodies, a living plant gift, colorful blooms, and more. 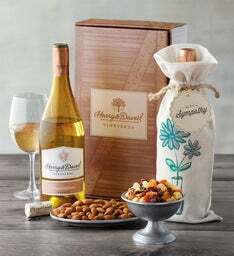 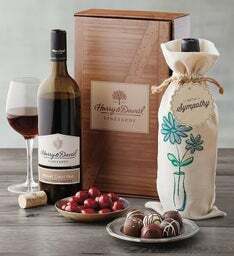 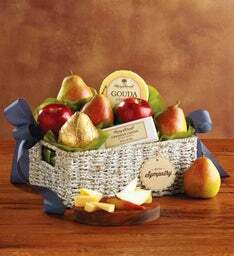 We offer expedited shipping and guaranteed delivery, so even when you can’t be there in person, sending a gourmet food condolence gift, sympathy gift basket, or floral arrangement is still a perfect choice. 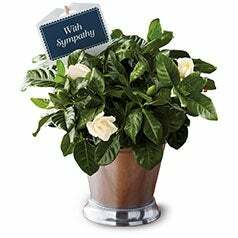 White lilies and other simple but elegant flowers are traditional options that will bring light and beauty in a difficult time. 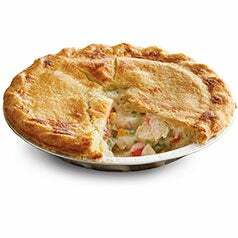 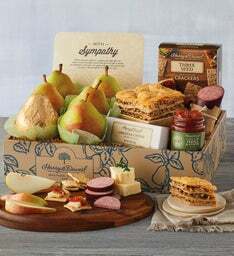 Send your condolences with a prepared gourmet meal like rich pot pies and hearty roasts, you can ensure that your recipient has an effortless restaurant-quality meal in the comfort of their own home. 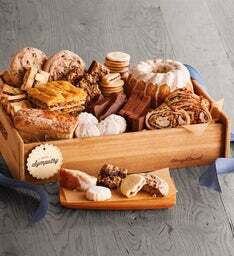 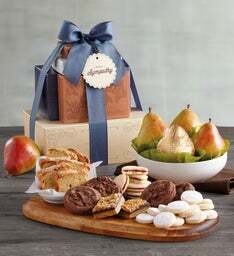 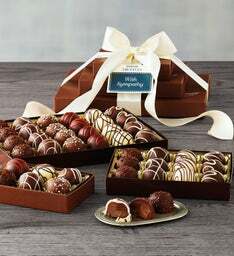 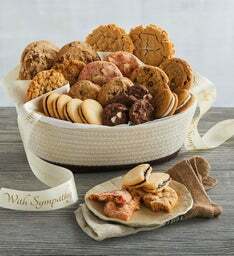 A beautiful selection of premium desserts, bakery favorites, and rich chocolate truffles are also available as sympathy gifts. 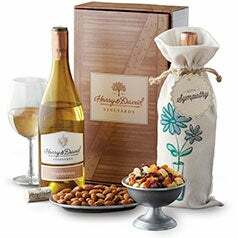 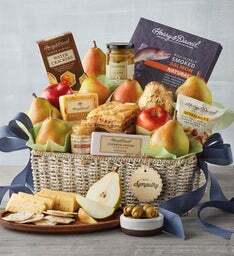 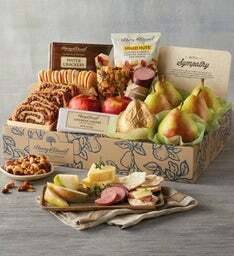 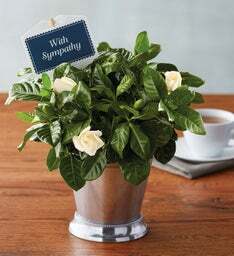 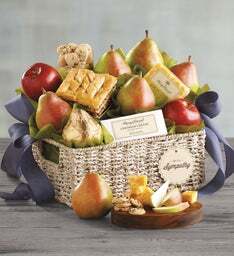 No matter the sympathy gift basket or condolence gift you choose to send, the fine quality of Harry & David® sympathy gift baskets, prepared dinners, and floral gifts are sure to let your recipient know how much you care.